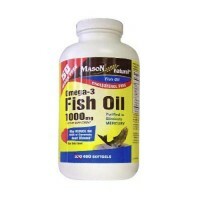 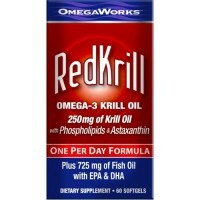 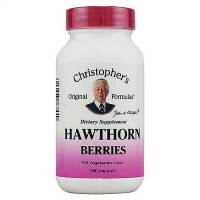 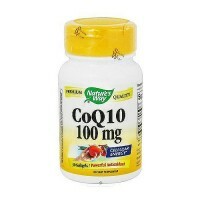 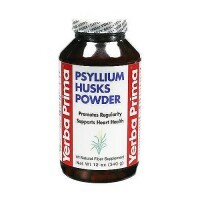 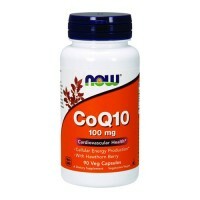 Improves cardiac function and nourishes the blood. 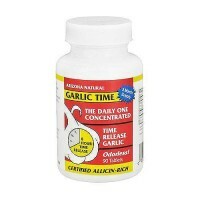 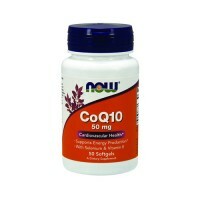 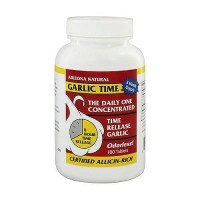 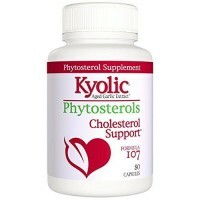 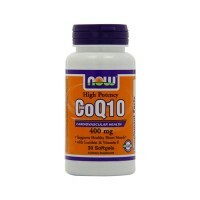 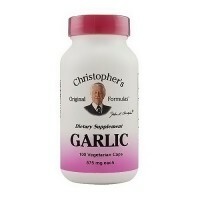 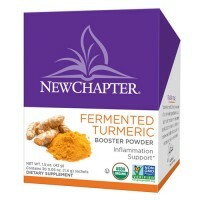 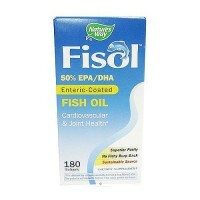 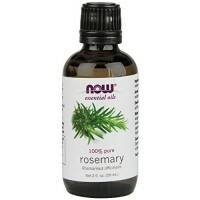 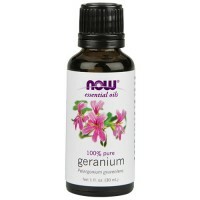 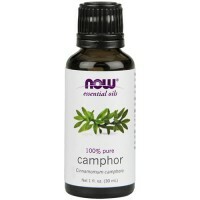 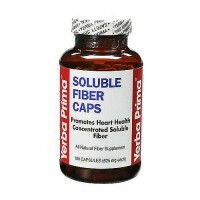 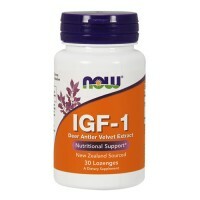 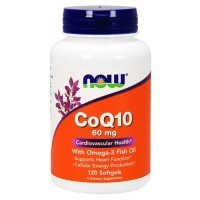 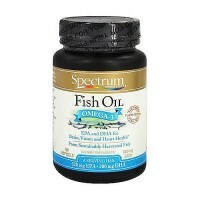 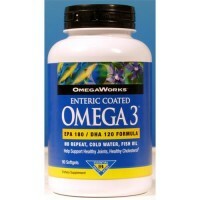 provides Cardiovascular Support, and is made with certified organic herbs. 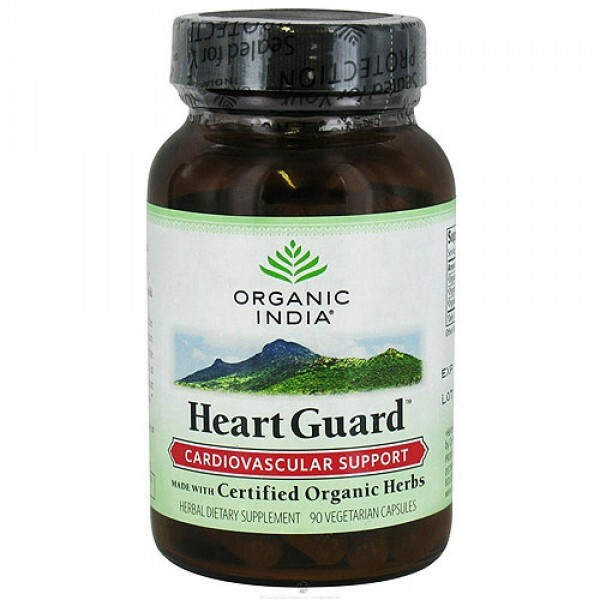 Heart Guard supports and helps to improve the cardiac function by providing cellular rejuvenation through herbs that nourish the blood, strengthen the heart muscle and improve circulation. 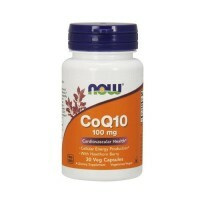 Abundant in antioxidants, Heart Guard helps protect the heart from free radical damage related to everyday stress. 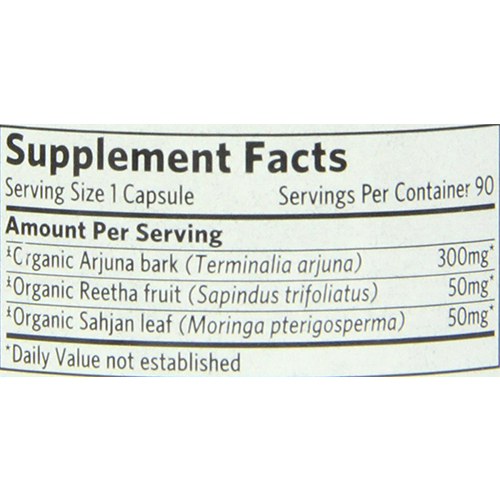 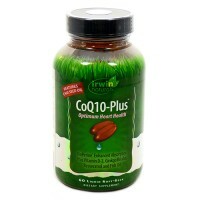 s1-2 capsules with food and water 2 times a day, or as directed by your health care practitioner.